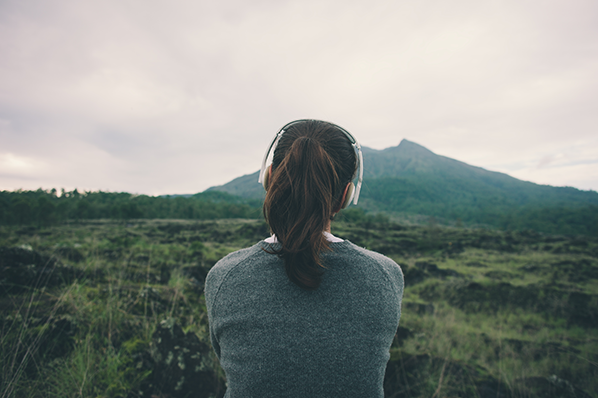 Podcasts: You know they're becoming more and more popular by the day, and you want to join in on the fun. 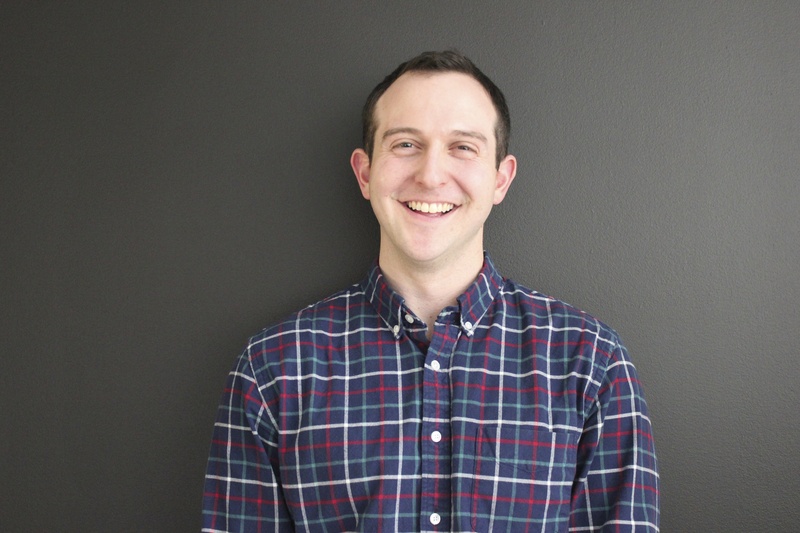 Maybe you're finally catching up on NPR's smash hit, Serial. Maybe you want to find something to help make your commute a little more enjoyable. Maybe you need to do some podcast research to help your company get their own up and running. 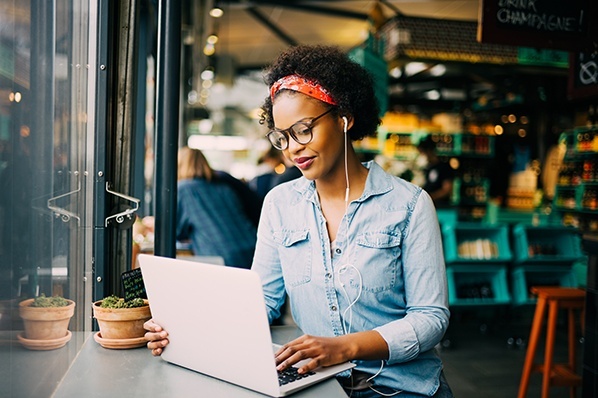 Regardless of why you want to jump on this new trend, the truth is that it can be tricky to figure out how to keep up with all of your favorite shows on all of your favorite devices. If you're wondering how you can subscribe to some of the best podcasts on your computer and phone (Android and iPhone), check out the step-by-step instructions below. 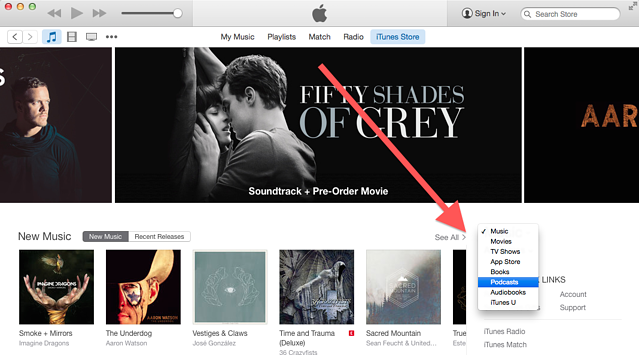 Step 1: On your computer, open up iTunes and click on "iTunes Store" at the top of the screen. 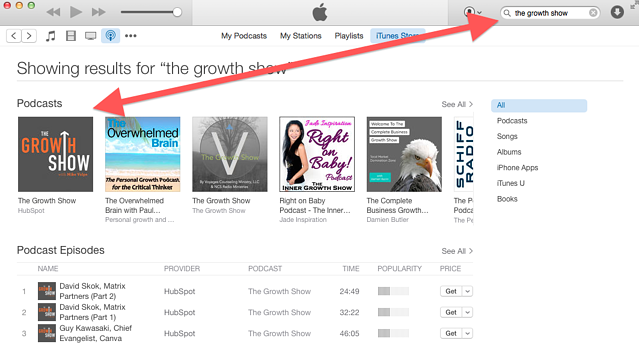 Step 2: On the right-hand side of the iTunes Store, click the arrow next to "Music" and then select "Podcasts." 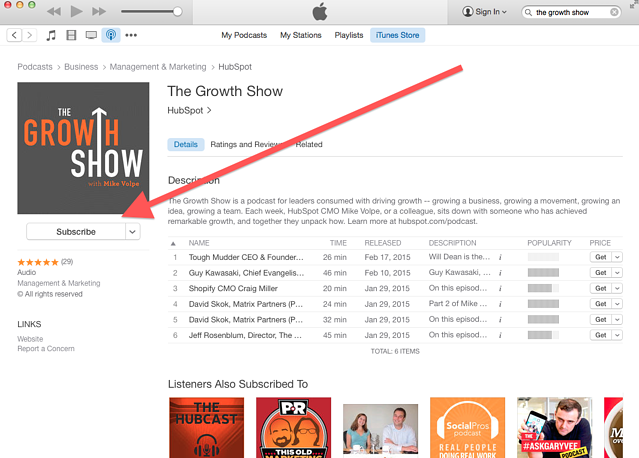 Step 3: In top right-hand corner, type the name of the podcast you are looking for in the search box. When you spot the show's logo in the results, click on it. Step 4: Below the show's logo, you'll see a button that says "Subscribe." Click that button to subscribe to the podcast. 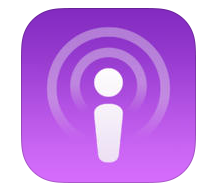 Step 1: Open the podcast app on your phone. If you're using a device running iOS 8, this app comes pre-installed on your phone. Step 2: In the bottom right-hand corner of the app, click the search icon. Then, type in the name of podcast that you want to subscribe to. Once you find the show you're looking for, click on its logo. Step 3: Once you are on the show's page, you'll see a button on the right that says "Subscribe." Tap it to subscribe to the podcast. 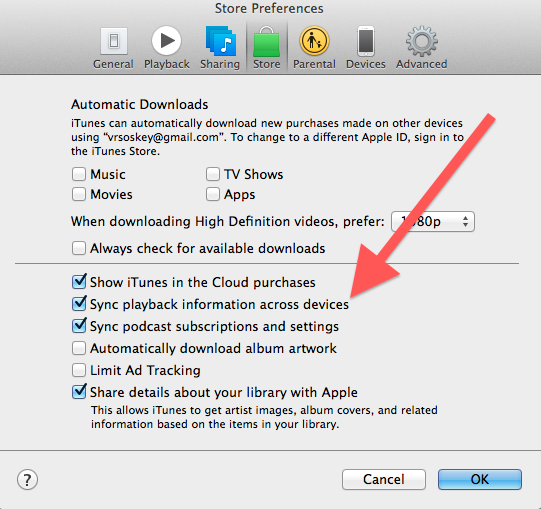 You can change easily the settings in iTunes so it will sync with your computer. 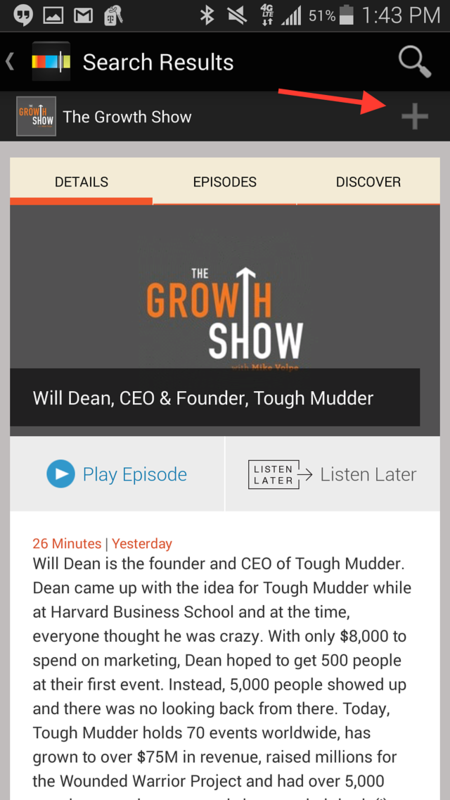 This is great if you are listening on the go and want to pick up where you left off when you get to work. 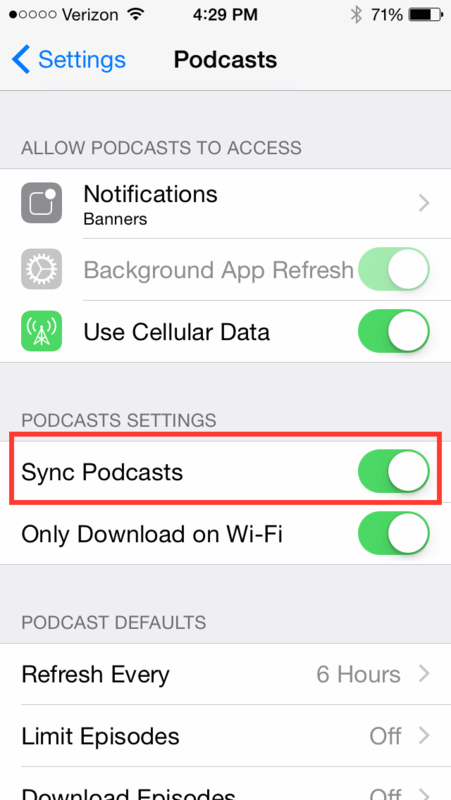 First, go to Settings on your phone, click on the Podcasts app, and then turn on "Sync Podcasts." Then, on your computer, open up your Preferences and select "Store" from the menu. 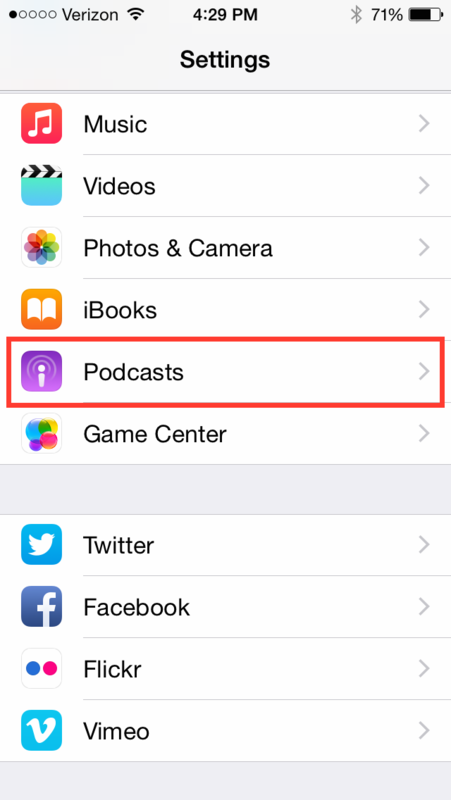 Toward the bottom, choose "Sync playback information across devices" and "Sync podcast subscriptions and settings." Then, click "OK" -- your progress should sync across both of your devices. 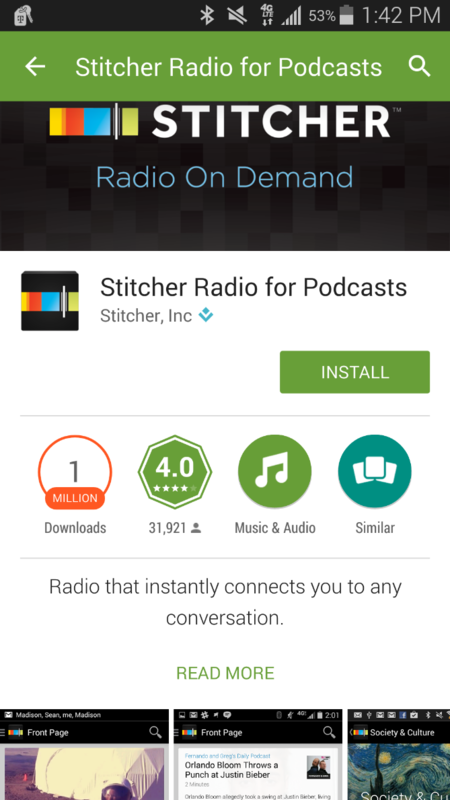 Step 1: Download the Stitcher app in Google Play. 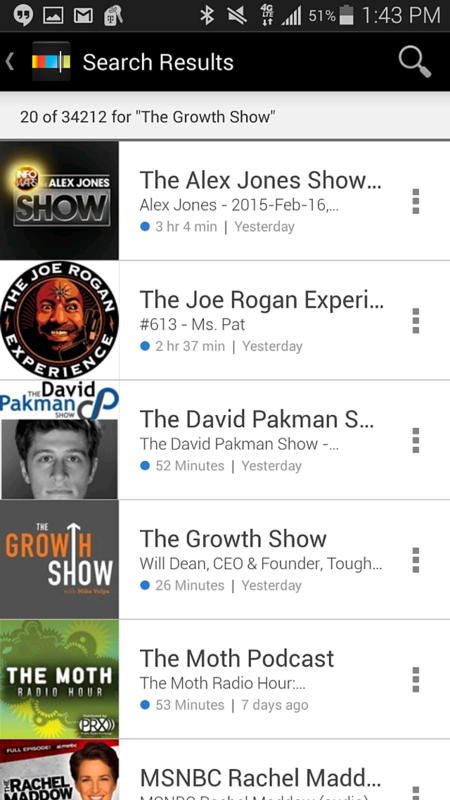 There are a few ways to listen to podcasts on Android, but one of our favorites is the Stitcher app. Step 2: Open up Stitcher. 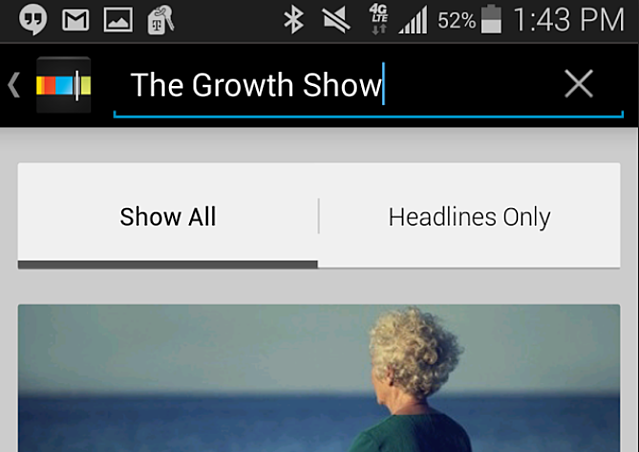 In the search bar at the top of the screen, type in the name of the show you'd like to subscribe to. Step 3: Once you find the show you are looking for, click on its icon. 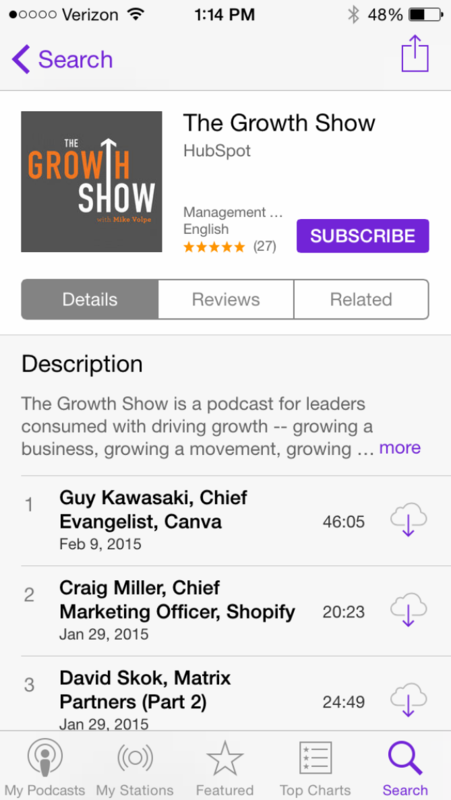 Step 4: On the show's page, tap the plus icon in the top right corner to subscribe to the podcast. Looking for a podcast to subscribe to? 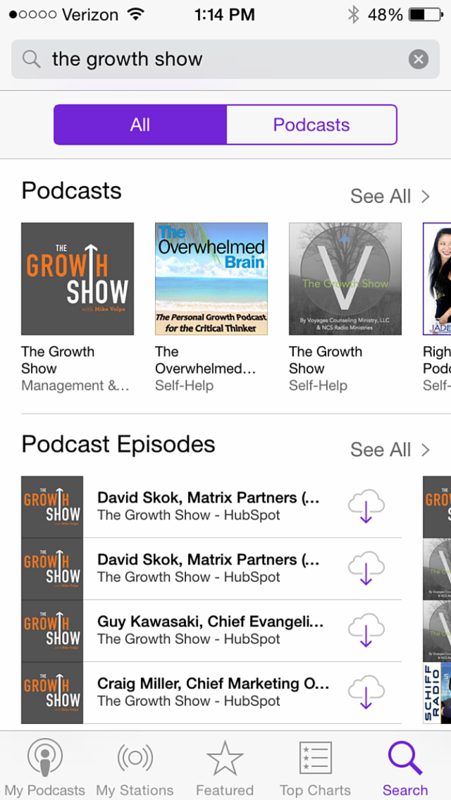 Check out HubSpot's new podcast The Growth Show.